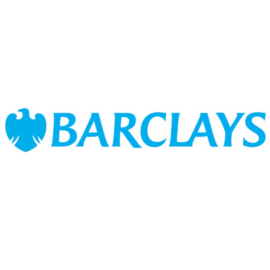 Providing access to a comprehensive range of Finance Solutions for Small and Medium Sized Businesses. Hospitality lending is our speciality! Based in Cumbria, we specialise in mortgages for guest houses, B&Bs, holiday lets and hotels. 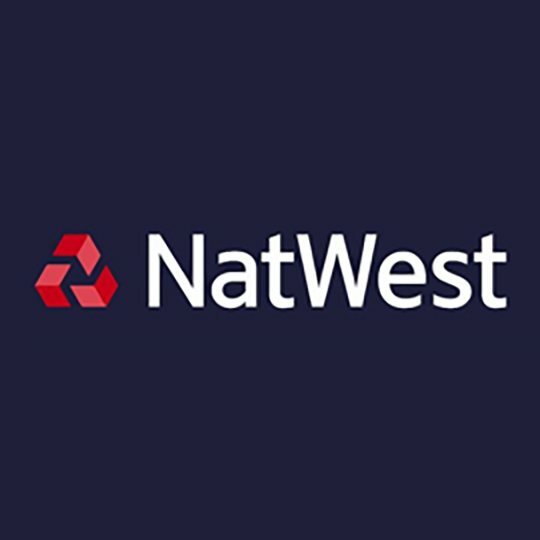 At NatWest we make it our business to understand your business. Whether you run a restaurant, hotel, pub, or bar, we can help find the right solutions for your business and give you access to our network of leisure industry contacts. For businesses of all shapes and sizes, enjoy simple, intuitive banking, whether you’re already established or just starting out. 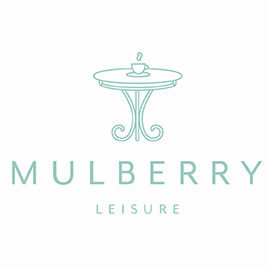 Mulberry Leisure is part of Mulberry Asset Finance, a well established & successful Cumbrian based asset finance brokerage, with offices in Burton in Kendal & J36 Rural Auction Centre. Lamont Pridmore Asset and Wealth Management Ltd is one of Cumbria’s leading firms of independent financial advisers. When it comes to your finances, taking time out to seek expert advice is always a wise investment. The more you take care of your money now, the more it will take care of you in the future and it’s never too early to start. The Lakes Currency Project Ltd. 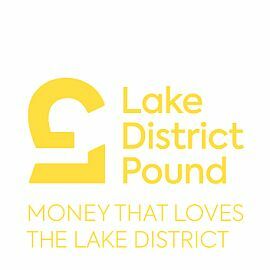 The Lake District Pound (LD£) is our region’s new local currency – designed to celebrate everything you love about this place, and help keep our region special.